Product Description Optical fibre patch leads are a defining factor in ensuring your network performs to the highest level. 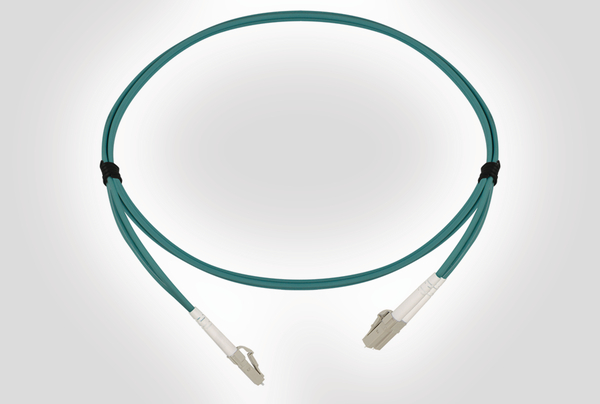 The LC to LC Multimode patch leads are designed for use in permanent connections between active equipment and panels or interconnect/cross connects between panels. All HellermannTyton patch leads are supplied as a cross over configuration in OM4, OM3 and OS2 as standard. Straight through configuration patch leads are available on request.